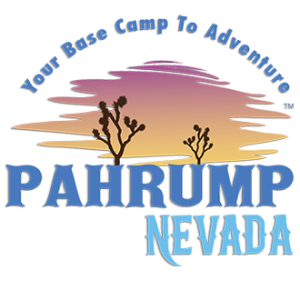 Located in the heart of downtown, and right next to the Pahrump Nugget, Preferred RV Resort offers everything you expect from a highly-rated park and more. 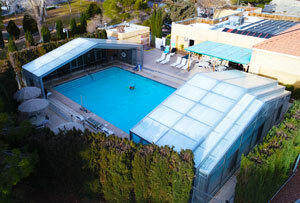 Our spacious pool is always heated and features a new retractable enclosure for year-round enjoyment. We offer 270 sites (with over 100 pull-throughs), 50-amp service at every spot, free WiFi, an indoor spa, billiards, an exercise room, and restrooms that are impeccably cleaned. 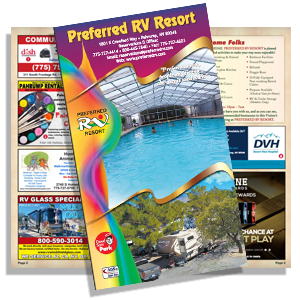 Preferred RV Resort accepts a variety of camp-club discounts, so make your reservation today! Here’s what our guests are saying about us on Trip Advisor! Here’s what our guests are saying about us on Yelp!